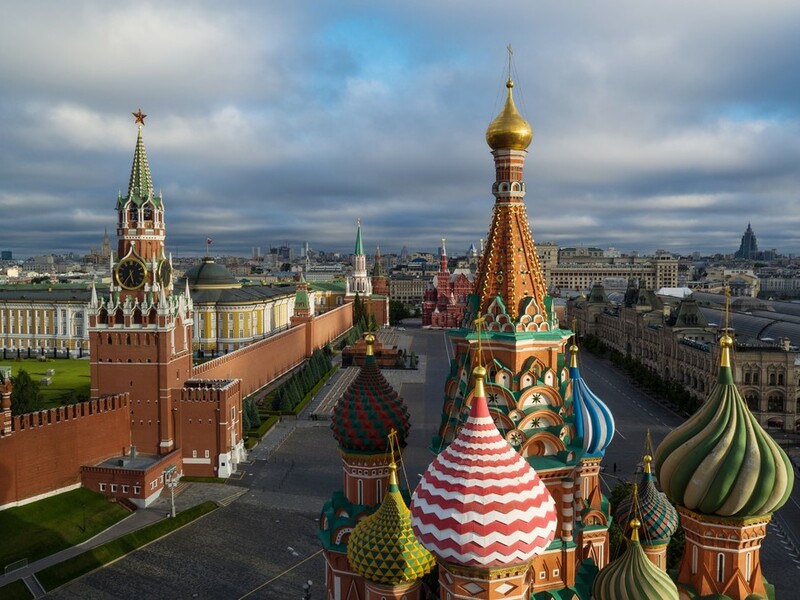 UFC Moscow: What do we know about the promotion's first event in Russia? 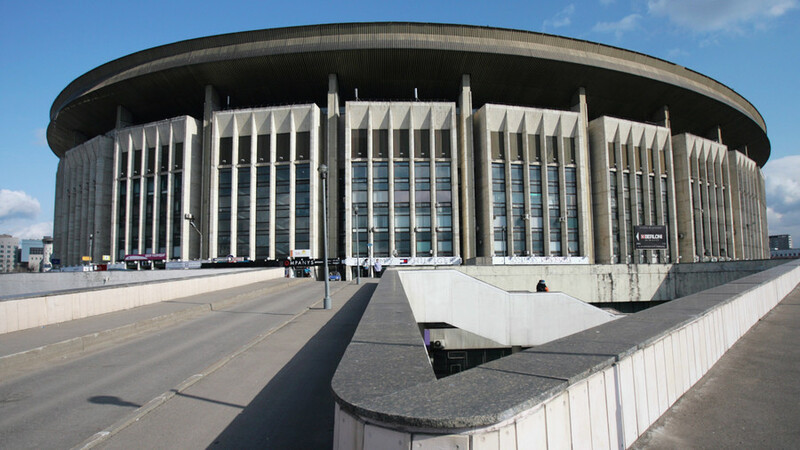 In September, the UFC will make its first ever trip to Russia for a card at Moscow’s Olimpiyskiy Stadium. While most of the details are still vague, RT Sport brings you its inside knowledge about the event. Russian mixed martial arts has never been in a better place than it is now. Fighters from the length and breadth of the country are competing and succeeding in various organizations around the globe, capitalizing on Russia’s rich history of combat sambo, judo and wrestling. 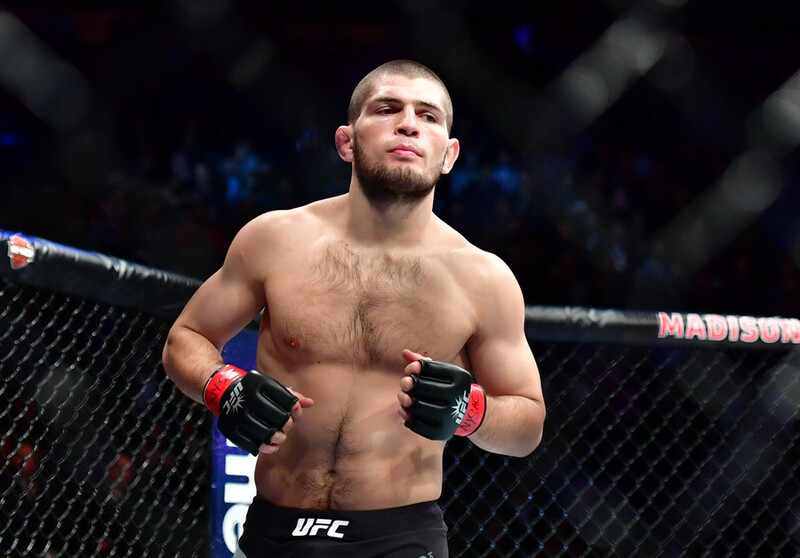 Fighters from yesteryear such as Fedor Emelianenko, Sergei Kharitonov and Oleg Taktarov have ceded to a newer, perhaps more dynamic breed of athlete, many of whom are seeing success in the UFC. 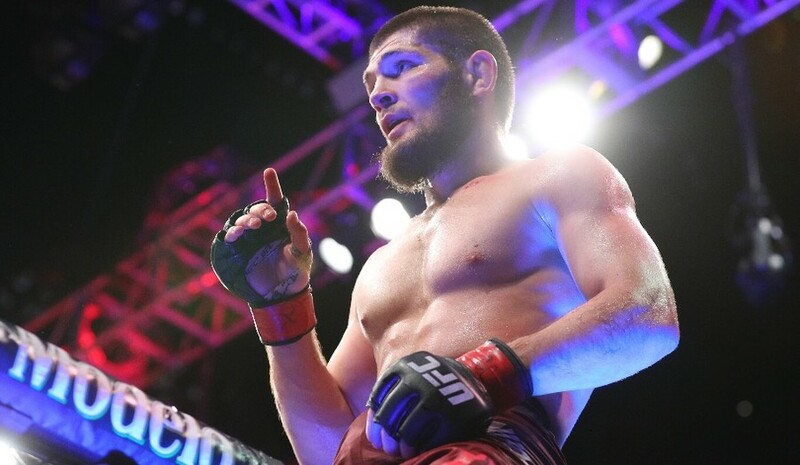 Khabib Nurmagomedov is the country’s first official UFC champion, while the likes of Zabit Magomedsharipov and Alexander Volkov appear to be walking the correct path to join the Dagestani at the sport’s summit. Elsewhere, Russian fighters are seeing considerable success in ACB (Absolute Championship Berkut), Bellator and other major MMA promotions. 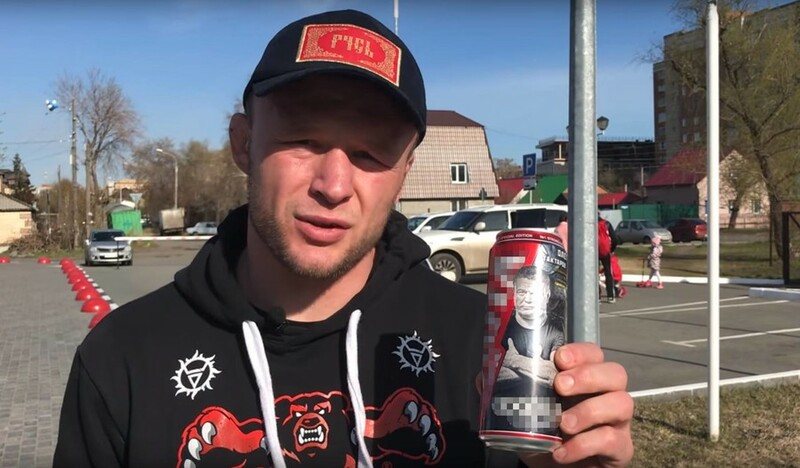 With Russian MMA in a particularly fertile state at the moment, the UFC couldn’t have picked a more opportune time to hold its first fight card inside the country’s borders. Let’s take a look at what we know about the event so far. UFC Moscow will be held on September 15, at the 35,000-capacity Olimpiyskiy Stadium, a venue built to host to the 1980 Summer Olympics. 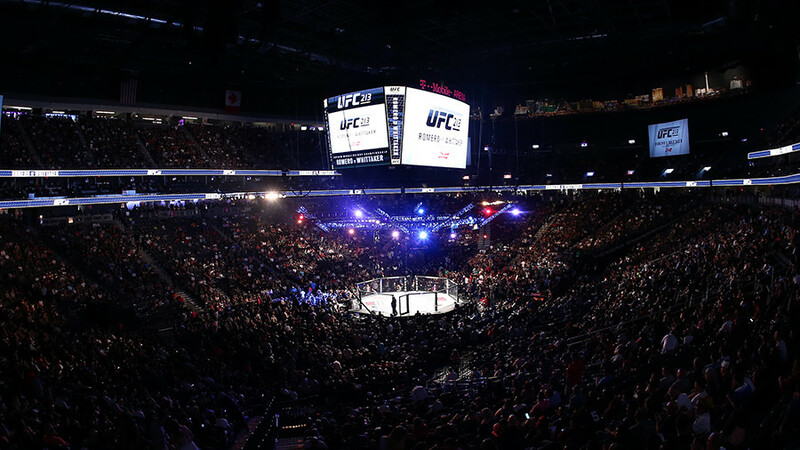 According to information obtained by RT Sport, the UFC has reserved the arena portion of the venue, which reduces the official capacity to closer to 15,000. ARE THERE ANY FIGHTS CONFIRMED? Nothing is official just yet. 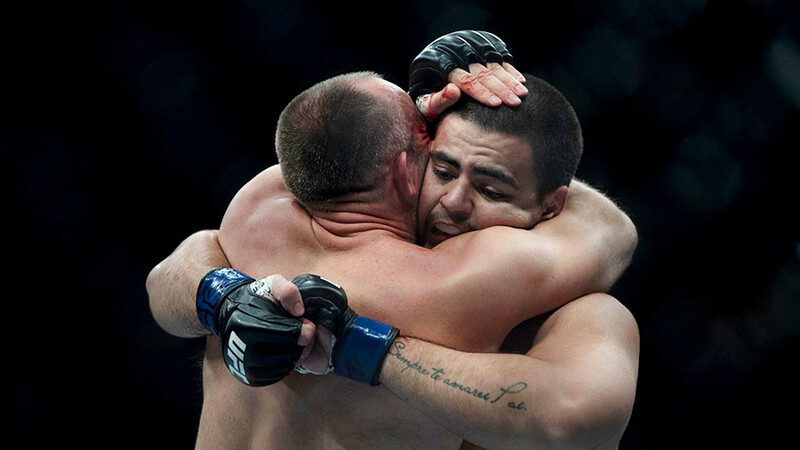 It had been strongly rumored that the UFC would shortly announce a main event featuring the master of the Ezekiel Choke, Alexey Oleynik, and fellow submission expert Fabricio Werdum – in what would have been a grappling battle for the ages. However, on Tuesday the Brazilian was notified of a potential United States Anti-Doping Authority (USADA) drug test failure, throwing his participation into doubt. 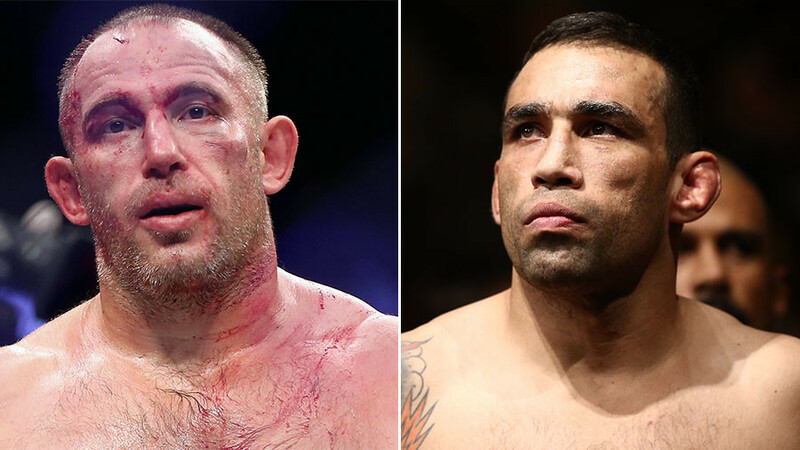 Werdum, a former UFC heavyweight champion, could instead have revenge on his mind after being knocked out by Russia’s Alexander Volkov in London last March. Volkov himself was a clear candidate to headline the event on his home turf, but his coach Taras Kiyashko told RT Sport that they are awaiting on the result of the July heavyweight title match between Stipe Miocic and Daniel Cormier before committing to anything. They are currently not in talks with the UFC. 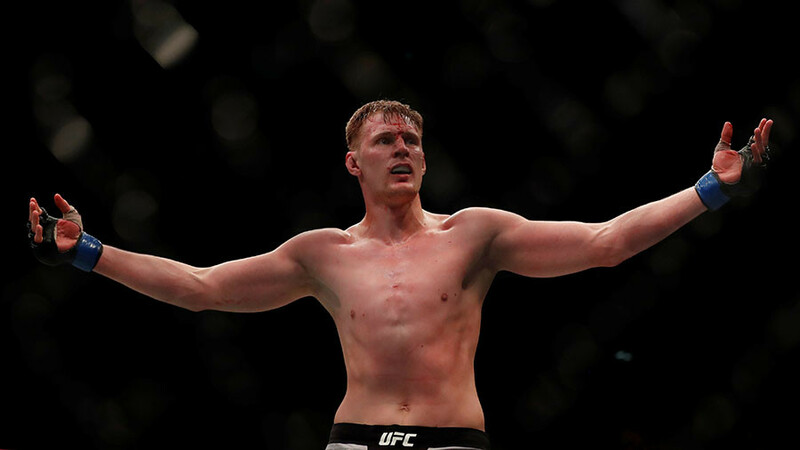 Moscow native Volkov has won four straight in the UFC and stands on the edge of a title shot against the winner of Miocic-Cormier, but given that UFC Moscow is a Fight Night card and not a pay-per-view, it’s highly unlikely that the promotion would afford Volkov an opportunity to challenge for the title in his hometown. 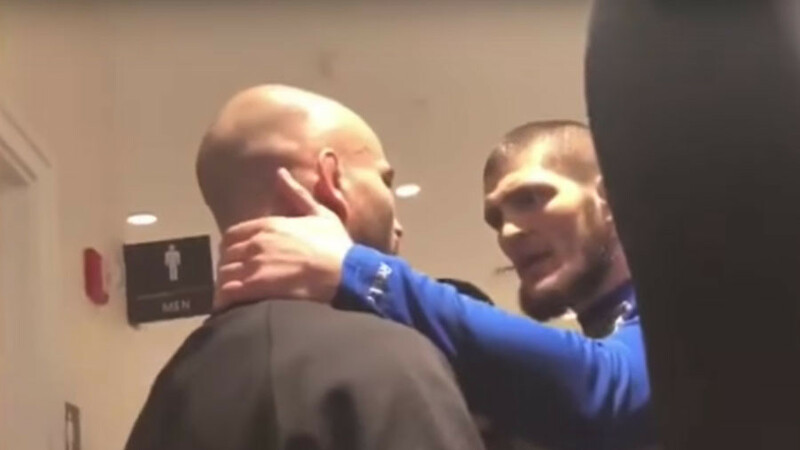 WHERE DOES THAT LEAVE KHABIB NURMAGOMEDOV? We hate to break it to you, but there’s practically zero percent chance that Russia’s biggest MMA star will compete on the Moscow card. 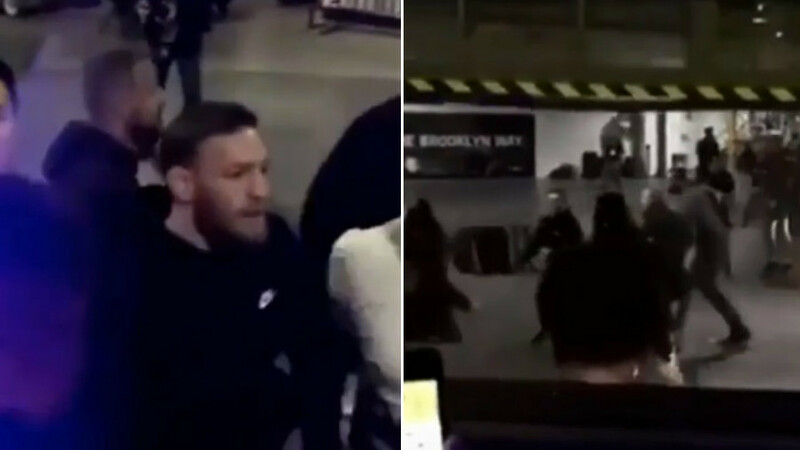 The UFC lightweight champion will exclusively be a Las Vegas, California or a New York fighter for the foreseeable future, given the UFC’s reluctance to book large PPV commodities outside of the US market. It’s a likely bet that Nurmagomedov will be present on September 15 in some capacity though, just not inside the cage. WHO ELSE CAN WE EXPECT TO COMPETE? If the UFC’s previous forays into new markets are to act as a blueprint, you can expect to see a card replete with homegrown fighting talent taking on all-comers from Europe and North America. According to our information, lightweight Rustam Khabilov is a concrete contender to appear on the card, although the name of his opponent hasn’t been announced yet. 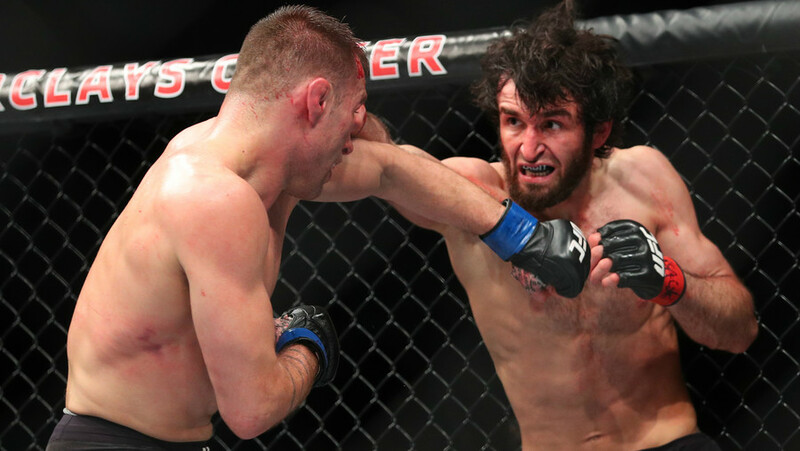 While flyweight Magomed Bibulatov’s participation depends on his recovery from a back injury he received just before his scheduled bout at UFC Fight Night 128 in April. 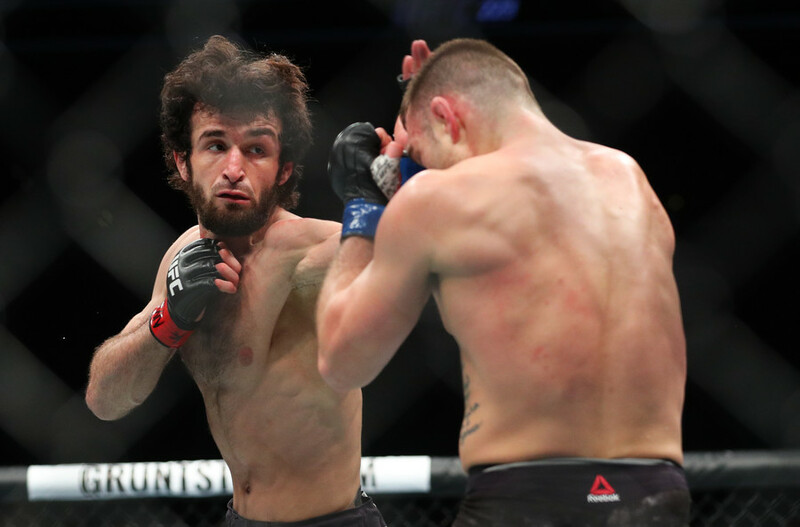 You can also expect to see featherweight sensation Zabit Magomedsharipov fighting in Moscow, although his participation has been put in jeopardy after a scandal with Yair Rodriguez, which led to the departure of the 25-year-old Mexican from the UFC, for reportedly refusing to accept the bout with Magomedsharipov. The 145lb Dagestani has looked in fantastic form since making the switch to the UFC from ACB, so much so that (depending on who you talk to) Rodriguez would rather accept his UFC pink slip than sign up to fight the 15-1 Russian. It makes sense to book Zabit in the Moscow co-main event, against an experienced ‘big name’ fighter to best test the Russian’s resolve. 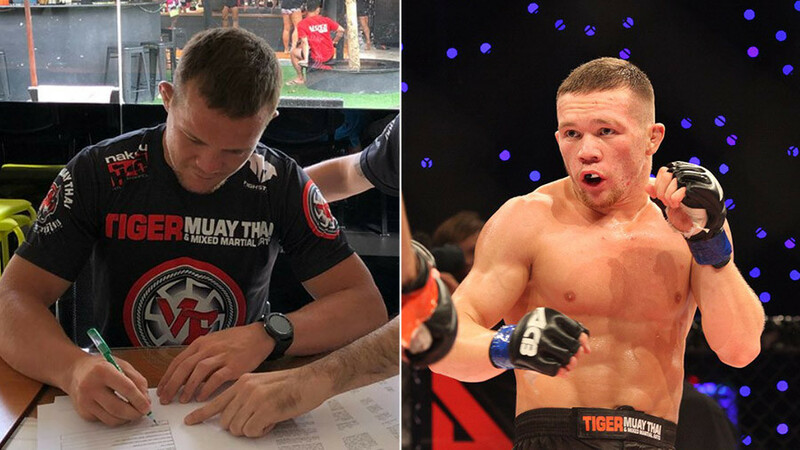 Another UFC prospect with big potential who could take part in the Moscow event is a fellow ex-ACB champion, bantamweight Petr Yan. 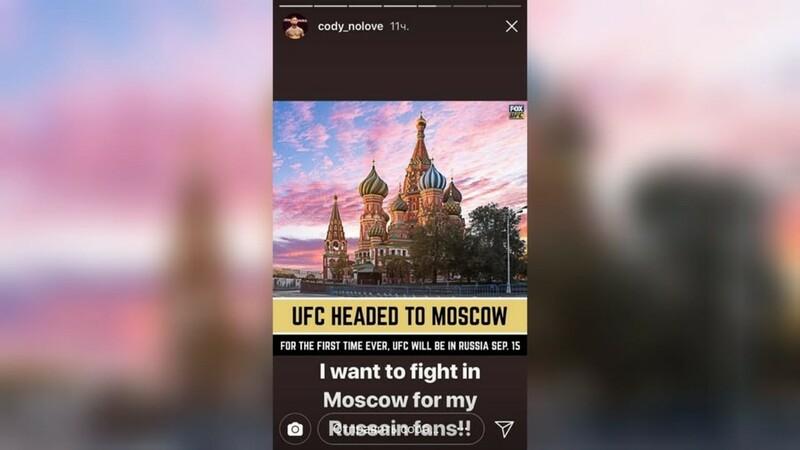 While the 25-year-old fighter nicknamed “No Mercy” has yet to make his UFC debut, which is scheduled for June 23 at UFC Singapore, he has already put his name forward to fight in Moscow. Apart from homegrown talents, one of the UFC’s household names, Cody Garbrandt, has voiced his desire to compete on Russian soil. Although he made the announcement in rather an unusual way – by posting a text message on his Instagram stories. June 1 is the date for your diaries, but beware – these things tend to sell out very fast, so keep that in mind when logging in to your ticket vendor’s website.